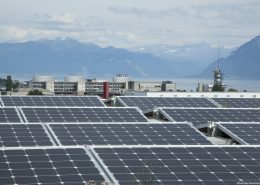 Since its establishment in 2014, the Swiss national center for electrical infrastructure (SCCER-FURIES) has coordinated over 70 research projects. The knowledge and technologies acquired are transferred to the market through collaborations with the industry and the establishment of start-ups. Among them, Zaphiro Technologies envisions to address a key challenge of today’s power grids: the maintenance of grid’s reliability and resilience despite the integration of fluctuating energy resources. Zaphiro Technologies was founded in April 2017 by Dr. Romano (CEO), Dr. Zanni (COO) and Dr. Pignati (CTO). 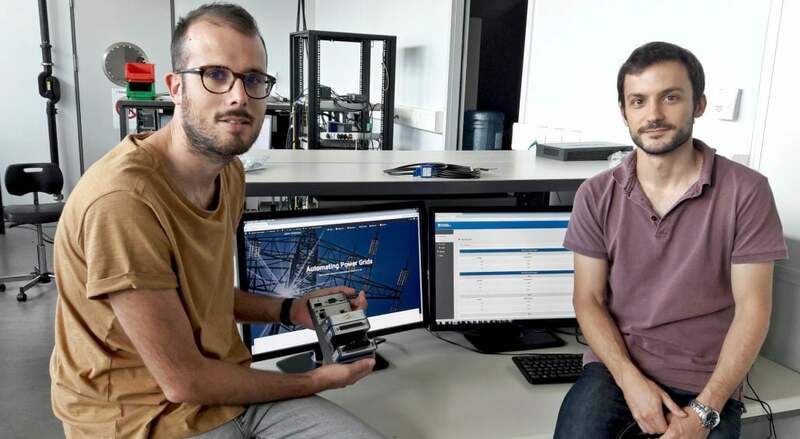 The three researchers have worked for 5 years at EPFL under the supervision of Prof. Paolone to develop an innovative solution built upon a sensing technology called Phasor Measurement Unit (PMU). 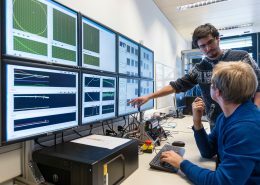 High-voltage grid operators already use PMUs for asset Monitoring, and Zaphiro Technologies adapted it to the specific needs of the medium-voltage grid operators by integrating monitoring, control and fault management functionalities in a single platform at an affordable price. This turnkey solution provides the operators with an accurate and reliable view of the state of their grid. 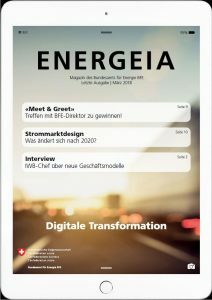 Very frequent measurements (50 per second) and data-transmission time-latency of only a few milliseconds, coupled with protection and control algorithms, shorten the reaction time of the network operator in case of e.g., power outage. 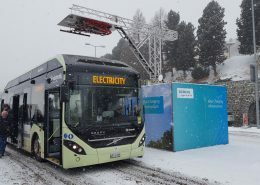 The platform has already been successfully tested with local grid-operators in 3 pilot projects: at EPFL, in Lausanne city, and in the Netherlands. 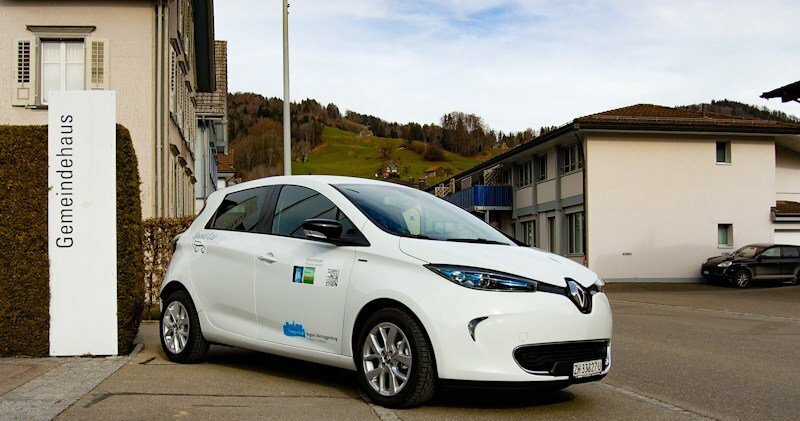 As for the near future, Zaphiro’s platform will be integrated in one of the largest demonstrators in Switzerland in a project led by Romande Energie and supported by the SFOE (P+D+L programme) as well as in the grid of an Asian utility company at the end of 2017. 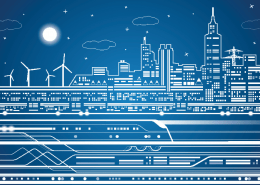 Facilitate the innovation transfer to the market is at the core of SCCER-FURIES’ activities. The birth of a promising start-up like Zaphiro Technologies represents a success story for the Center.